This is a very late post. Like three years late. After James Creasman went back to the US, I wanted to post my appreciation but I never got around to it. 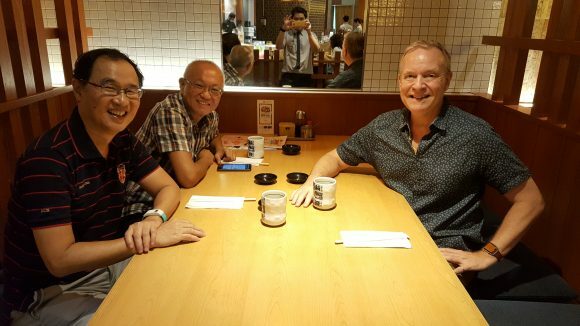 Today, Seng Chor and I had lunch with him and we updated each other on what has been happening in our lives in the past three years since James closed the chapter of his ministry in Singapore and move back to the States. It was so good to re-connect with James. I got to know James through Church Resource Ministries, Singapore (CRMS). I signed up for a Focused Leaders Network that he was leading together with Seng Chor and How Beng. I benefitted a great deal from the sessions together with others and from my personal mentoring sessions with James. Later I continued with the facilitators’ training and together with others led a few Focused Leaders network groups. 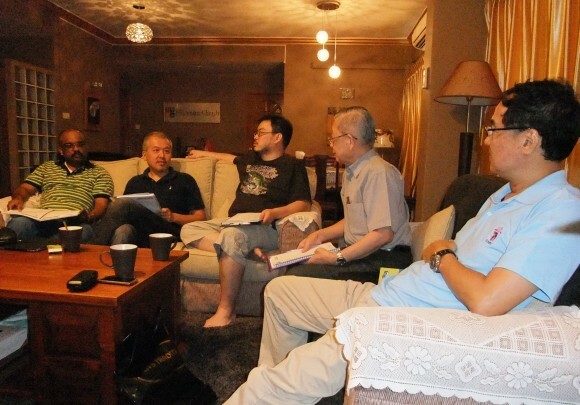 Later I was invited to join the CRMS exco and served with other godly leaders for several years. James was like a paraclete (one called alongside to strengthen, encourage, guide). He loved God and was devoted to the word of God. Gentle, encouraging, gracious, humble, and a good listener, he was easy to relate to and confide in. He never misused his office and he was a wise and discerning mentor. 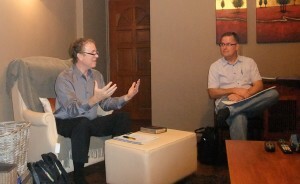 He led and encouraged the expansion of the CRMS into Malaysia, Philippines, Vietnam and China. He inspired and mobilised the exco and other facilitators to lead networks in these countries. He excelled in networking and building friendships. 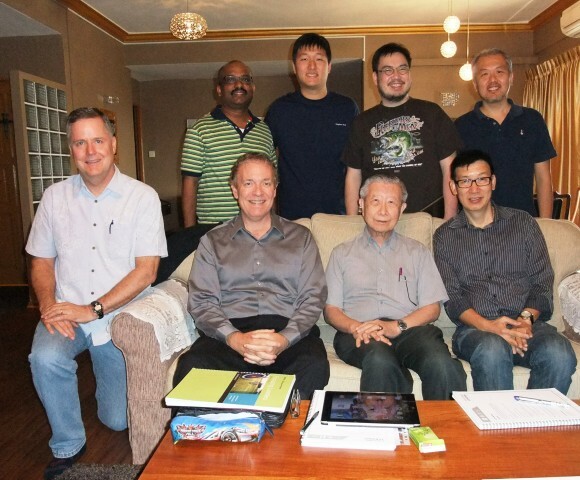 Near the end of his time in Singapore, he sought for a few years to seek locals to take over CRMS, and finally succeeded in doing so, as CRMS is now run by local pastors and marketplace leaders. He has advanced the cause of mentoring in the church. Now the main concentration of his ministry is in Vietnam but he is based in Los Angeles as both his and his wife’s aging parents are in need of help. Missionaries like him are a rare breed but the Singapore church was blessed to have him and his ministry based here for all those years.